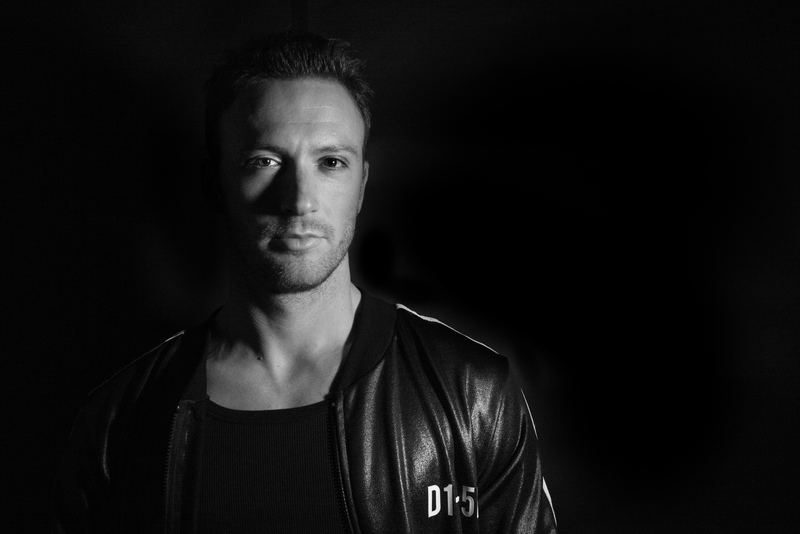 Straight from Northern Italy, Alessio Meneghello or better known for his moniker Alan Backdrop, has been alluring his listeners through his productions characterized with deep atmospheres and a mixture of different genres. Simply put, Alan’s fascination is a reflection of his passion for electronic music and inspiration he gets from the world around. 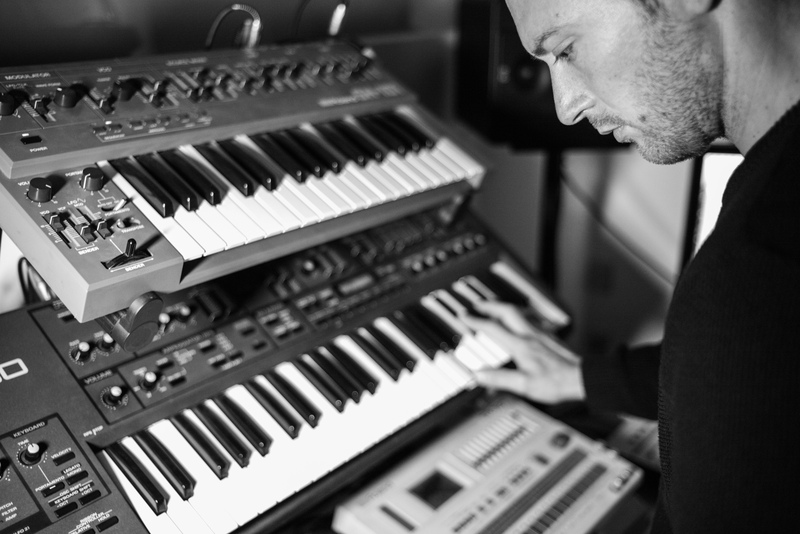 He is the kind of producer that certainly enjoys his studio jam sessions—this is the reason why he spends most of the time in his studio tweaking knobs on synthesizers, recording and experimenting with the aim to capture and create his exceptional sound. Alan Backdrop released his debut album, VR Plan, in 2013 on Prologue, an album that includes some of his pioneering tracks, such as “Cherber,” “Medel,” and “Siere.” Shortly, he managed to create his second album, Eria, released in 2014 on Ekar Records, label and platform with which he has a long-lasting relationship and where he released a big part of his discography. He recently joined Mental Modern and Semantica Records where he kicked out some 12". Alessio's side project is a_000, born from the unprompted come across of him and Enrico Rlt, which resulted in the creation of "Road to Nauta", the very first wax from Ekar Records and "Ness Reworks 001", a 12" containing two original tracks plus two remixes from the label founder and friend Ness. In addition to spending most of the time in his studio, Alan Backdrop performs in various festivals—the latest in which he performed were Modem Festival and Parallel— and in different clubs and musical events. Fascinated by electronic music and concentrated in the realization of atmospheric musical journeys is the best way to describe Alan Backdrop.